Swiss chard is easy to direct sow – just make sure you thin your chard seedlings when they are a few inches high so they don’t crowd. 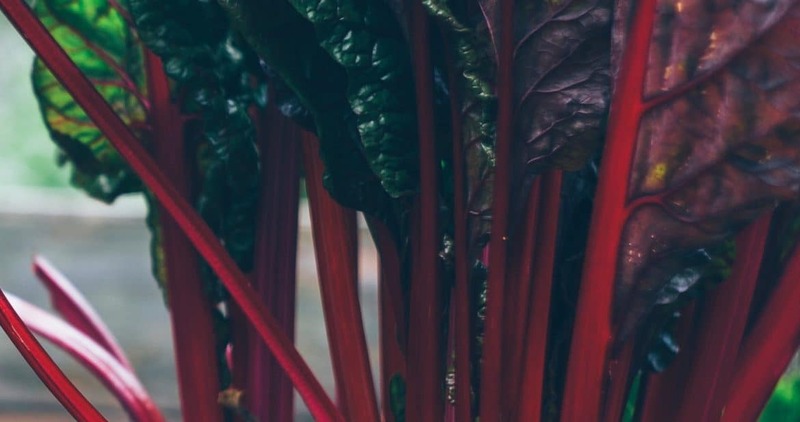 If you want the earliest possible chard, start indoors and set out to a protected cloche in very early spring. I like Bright Lights which has a fun, rainbow-colored stem assortment. Fordhook Giant is the most cold hardy variety I’ve tried. The red-stemmed chards I’ve grown are very pretty but have bolted faster than Bright Lights or Fordhook.